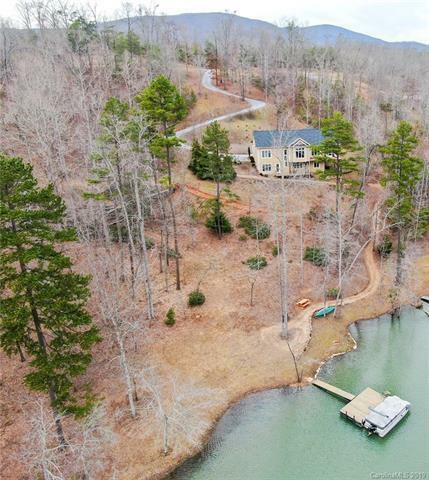 125 North Mountain Lane, Mill Spring, NC 28756 (#3472467) :: Caulder Realty and Land Co.
A Lake Adger gem! Enjoy the many perks this home has to offer including master and laundry on main, heated bathroom floors, custom kitchen cabinets, gas stove and granite counter tops. 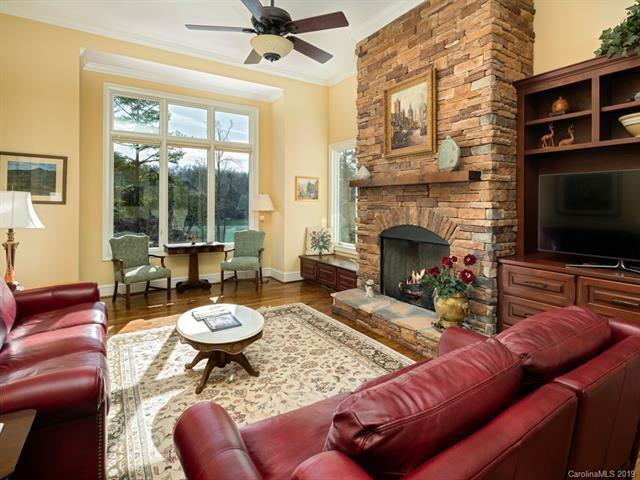 The lower level has a large recreation/billiards room and is the perfect spot for entertaining guests. 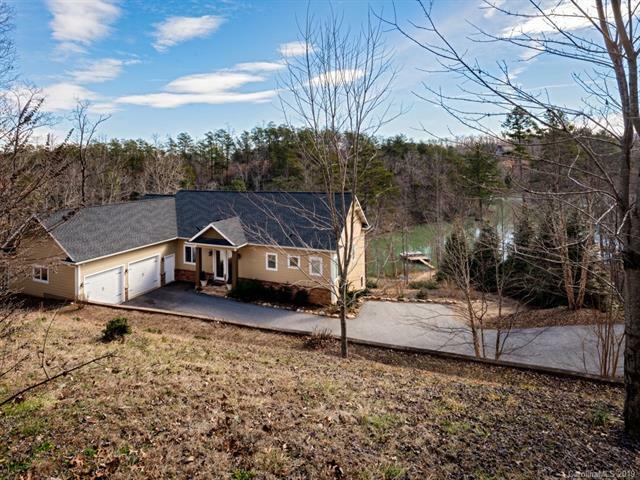 Year long views of the lake and mountains from the screened in porch, deck, living room and multiple bedrooms. 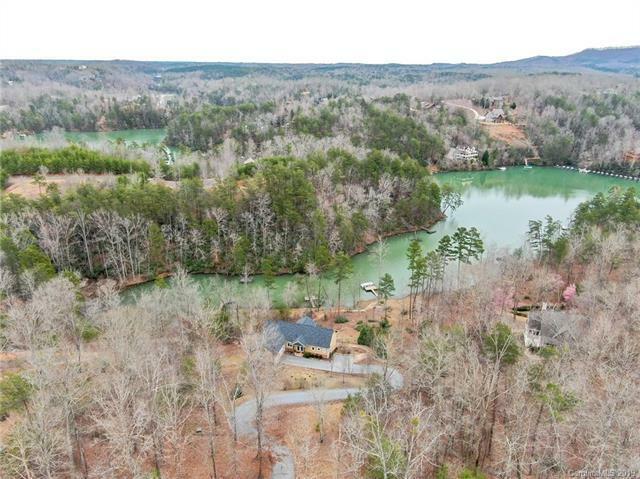 Take a short walk through the backyard to access your own boat slip, private dock and 150 feet of shoreline. Home has a generator and is wired for an elevator.